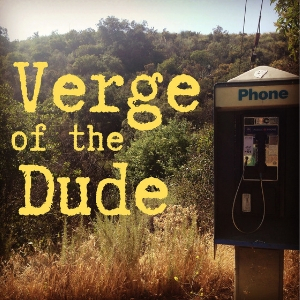 [Bonus Episode: Recovered from the Verge of the Fringe storage unit] Recorded April 11, 2017 on the observation deck of the Zane Grey Estate in beautiful Altadena, California. Proudly presented raw, unedited and in one take. Gear: Raw audio recorded on a Marantz PMD620. "Yellow Flowers on the Palm" shot on my "vintage" iPhone 3G.